Your needs and goals are addressed in private sessions in the studio. 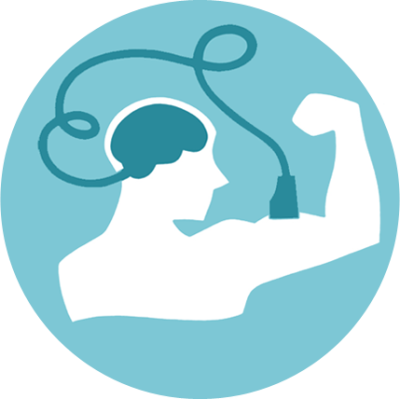 Dynamic Neurocognitive Imagery will powerfully impact performance, power and sense of ease in your body. If you are rehabilitating from a significant event or intervention, as an ACSM-certified Exercise Physiologist I can help you safely navigate the path back to an active life. A multi-phase Cardiac Rehabilitation program supports the patient's return health and vitality. 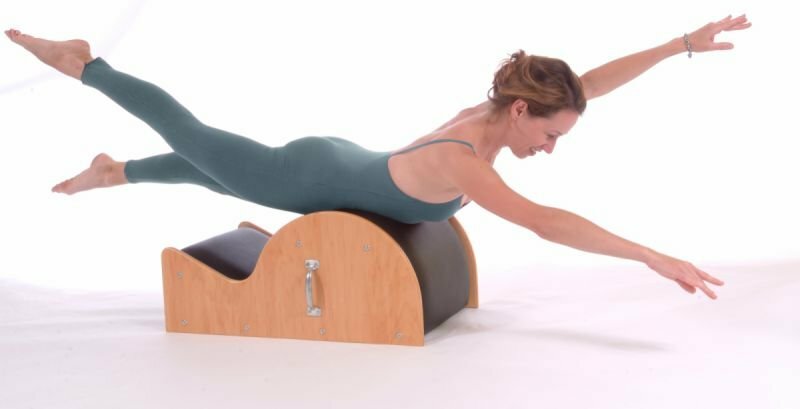 My original Pilates training was completed with Marie-Jose Blom in 1997 and my certification as a Pilates instructor is with the accredited Pilates Method Alliance. My Franklin Method certification includes Levels I, II and III. I hold an M.S. in Kinesiology and am ACSM-certified as an Exercise Physiologist. I opened my private Pilates studio in Monterey in 1997 and added Gyrotonic in 1998. I have taught at California State University Monterey Bay since 2013. I can be found on LinkedIn and on Twitter as @PilatesNinja. As a musician and dancer, I understand the special demands of the performance artist. A gallbladder attack is a truly miserable experience and you will try almost anything to find relief. Thankfully this pose is simple and provides significant relief from breathing pain. For a time I taught Pilates and mindfulness techniques in the lock-down unit at the county jail. It was an interesting experience, to say the least. to receive notifications of special workshops, retreats and group classes.